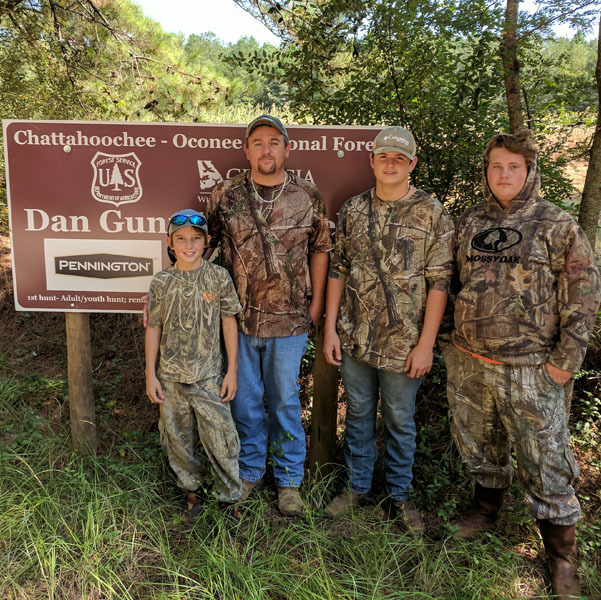 GWF hosts a youth/adult dove shoot each year on opening day of dove season at the Dan Gunn Dove Field. 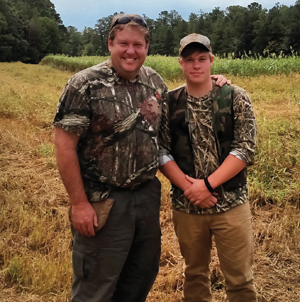 The field, located in Jasper County, is available for use throughout the season. 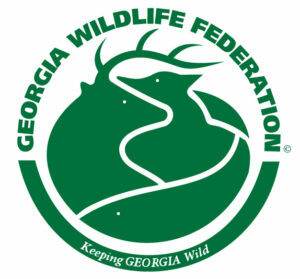 See the GA DNR Hunting Regulations for specific dates.